Submission deadline – 15 Sept 2016 (earlier submissions will receive an immediate editor’s response and can be published in earlier issues). This special issue welcomes conceptual and empirical papers integrating and developing the principles of sustainability in the context of a company or a community. 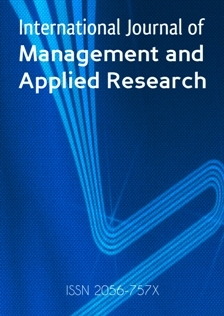 The special issue has its focus on broad aspects of innovation, innovative practice and sustainable development. All papers will be subject to double-blind peer review, according to author guidelines available at Manuscript Requirements. Papers will be published upon submissions with the final deadline: 15 Sept 2016.